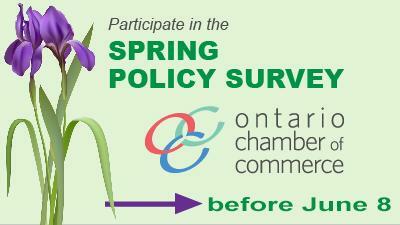 Participate in the Ontario Chamber's Spring Policy Survey! 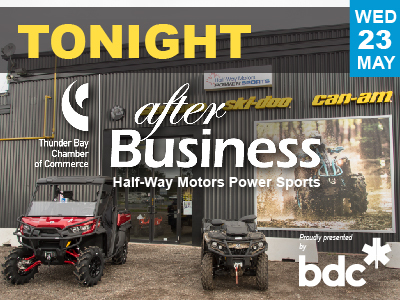 The Thunder Bay Chamber of Commerce and the Ontario Chamber Network are looking for your insight on what matters to business in an election year. 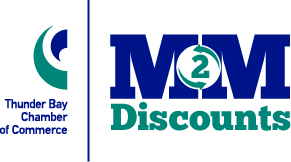 Share your views by taking a short survey here: occ.ca/surveys before Friday, June 8, 2018 at 5:00pm. Ontario’s next Provincial election will be held on June 7. 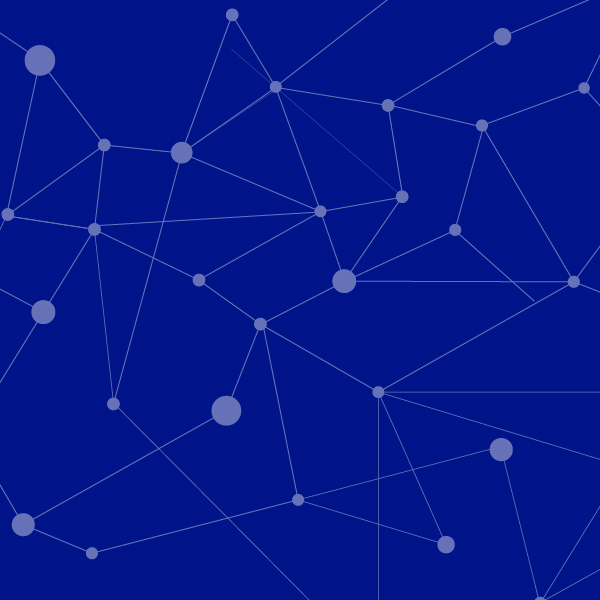 Join us on Wednesday, May 30 for an exploration of candidate priorities and platforms as they relate to business. 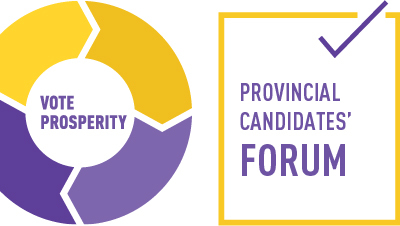 In consultation with member Chambers like ours across Ontario, the Ontario Chamber of Commerce has developed Vote Prosperity, a platform for the 2018 provincial election campaign. This platform consists of 18 recommendations beneath four pillars and is designed to provide Ontario with a strategy to leverage our advantages and strengthen our global competitiveness. On May 30, it will serve as a tool for measuring candidate priorities against business interests. More info. 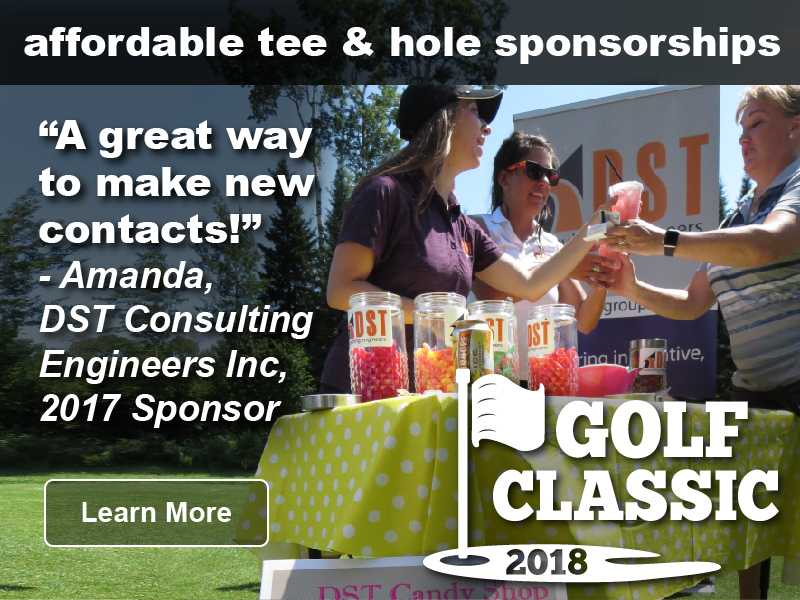 ﻿ Rethink your ride in 2018! 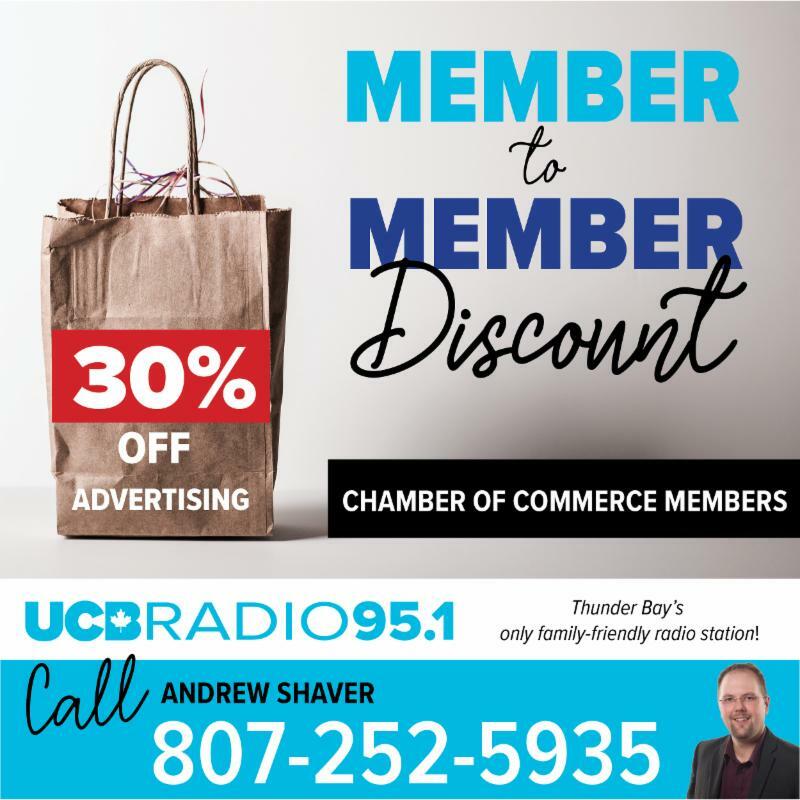 Are you up for the Commuter Challenge? 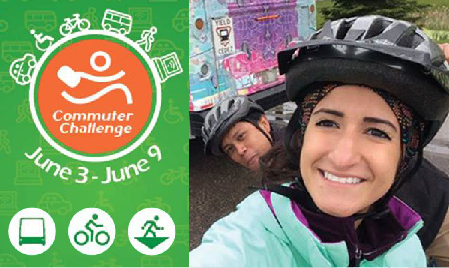 Workplaces and individuals across the country are being challenged to use alternatives to driving alone for at least one day of the Commuter Challenge week (June 3-9, 2018).